Facial scars are rarely welcome. Not only can they represent a significant cosmetic concern, but they can also be a reminder of a past trauma or injury that you’d rather forget. If you look in the mirror and can’t see past the appearance of your scar, it may be time to do something about it. The good news is that a skilled facial plastic surgeon can repair your scar seamlessly and restore your self-confidence. Regardless of whether you’ve carried your scar since childhood or have just recovered from facial surgery, you don’t have to live with your scar forever. Scars develop in response to skin damage. When the dermis layer gets injured, collagen fibers form in an attempt to repair the skin. This area of new skin typically doesn’t match the surrounding skin in texture or quality. If the scar has too much collagen, it can typically be treated with laser technology to break up the collagen and reduce the appearance of the scar. On the contrary, if the scar is a result of too little collagen (pitted scar), a dermal filler or laser therapy may be effective in plumping up that area of skin and allowing a more seamless facial appearance. For patients who have large scars from a traumatic injury, after Mohs reconstruction (skin cancer removal) or burn scars, a surgical skin flap or skin graft may be used. While large disfiguring scars may not be able to be eliminated entirely, the visibility of facial scars can almost always be improved or greatly reduced. Rest assured that if you have a facial scar that is near your eyes or mouth, the normal function of your face during everyday activities should not be affected after surgery. 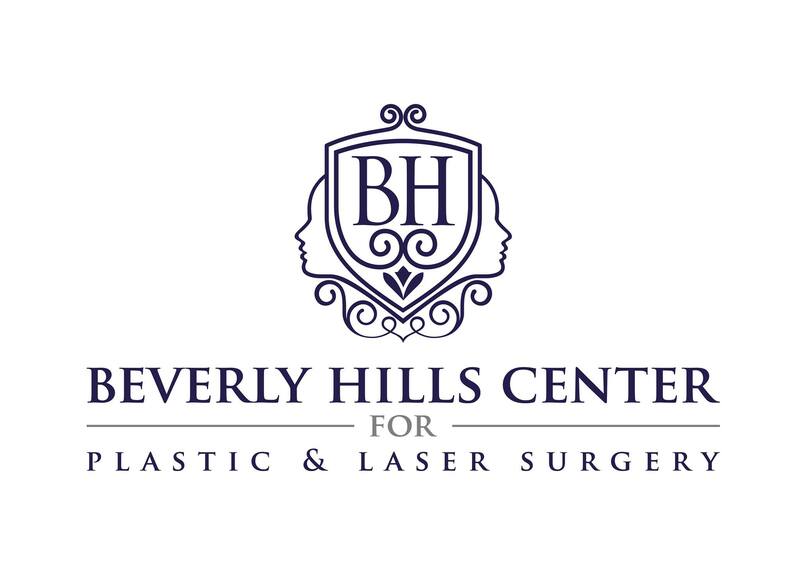 Dr. Ben Talei is a leading facial plastic surgeon in Beverly Hills. In fact, his dual fellowship training in Facial Cosmetic and Reconstructive Surgery, Vascular Birthmarks and Congenital Anomalies with Laser Surgery makes him one of the most skilled in his profession. 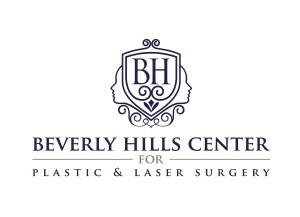 If you would like to schedule a consult about your facial scar removal or burn scar treatment, please contact us today.